Patrick Laughlin is a fixed income analyst at Reams Asset Management. In this role, he is responsible for security research and trading for Reams’ structured products team. 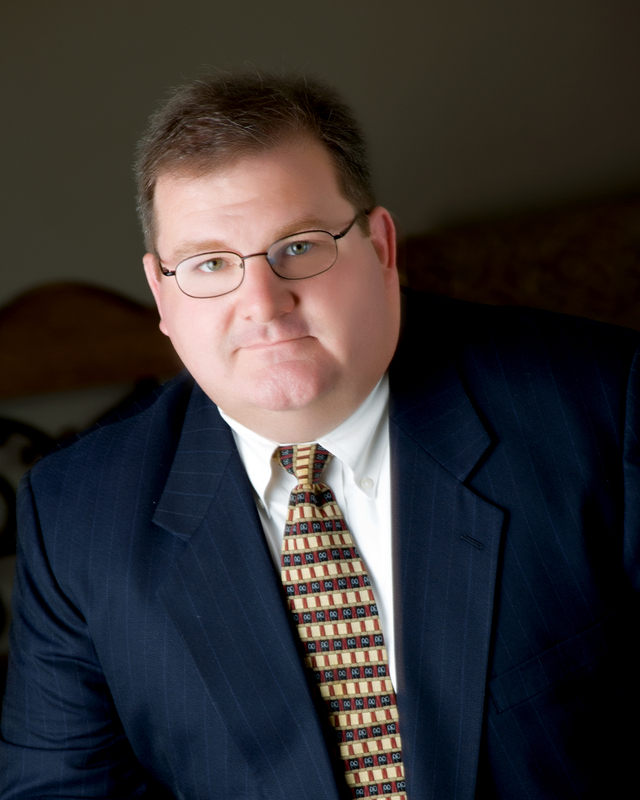 Pat has 24 years of experience in investment research and analysis. 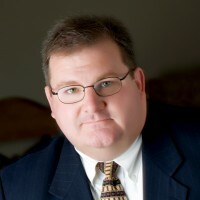 Prior to joining Reams in 2004, Pat was a portfolio manager at St. Francis Bank and a director at SF Investment Corp.
Mr. Laughlin earned his bachelor’s degree from the University of Wisconsin – Stevens Point.